Two Kildare-based performers, Paddy Casey and Lisa Loughrey, will perform at a concert in aid of addiction charity Tiglin on Thursday, June 28. The concert, which will also feature Declan O’Rourke, will be held in Greystones, in association with Temple Carrig Secondary School, and there will be a food market and bar open on the grounds that evening. The gig starts at 8pm, and tickets are €25. There are strong links between Kildare and the homelessness and addiction charity, which is based in Wicklow. Its chairperson Aubrey McCarthy is a Naas-based businessman, and several Kildare locals have been involved in fundraising for the charity. Both Paddy Casey and Lisa Loughrey were nominated by the 2018 Pure M Awards for Best Solo Act. Paddy Casey has five albums to his name and is most famous for his songs Saints and Singers, The Lucky One, Everybody Wants and Sweet Suburban Sky. Declan O’Rourke has six albums and is famous for Galileo, Poor Boy’s Shoes and Time Machine. 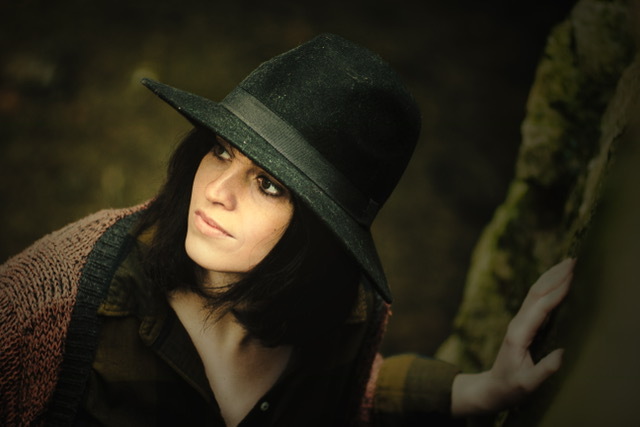 Lisa Loughrey recently released her debut solo single entitled Coming Up.